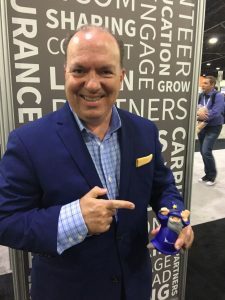 Click the Photo to hear Keith Savino explain how eForms Wizard can dramatically improve the submission process. eForms Wizard streamlines the submission process! eForms Wizard is designed to supplement your agency management system by providing a single-entry data collection tool at the point of sale. AVYST believes in working within the industry to foster relationships that provide value. 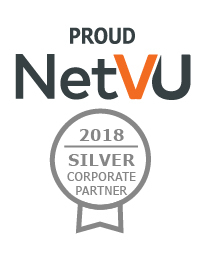 NetVU Members: We are proud to offer you 25% off your Bronze or Gold eForms Wizard Subscription.